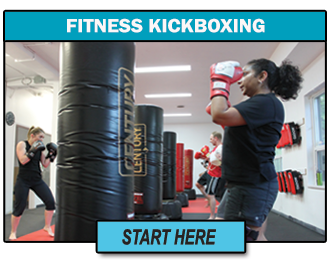 Experience world class Fitness Kickboxing and Muay Thai instruction in Toronto while getting in great shape, learning invaluable self protection skills, and having lots of fun. Get in touch to learn even more about our amazing programs. Upon calling, a member of our team will be happy to assist you with any questions you might have, and help you get started with a Drop-in class one of our amazing Web Specials. Or, you may stop by and visit us in person! Use the Google Map above to find directions to our school. We are located on Bayview avenue, just 2 lights south of Eglinton avenue. There’s lots of parking in the neighborhood close by and we are easy to get to by TTC from either Davisville or Eglinton subway stations. So feel free to give us a call or stop by our facility today! 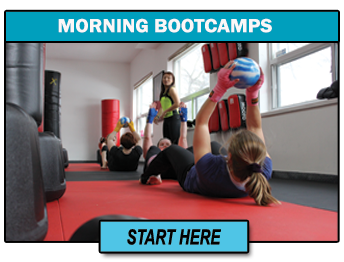 We'd love you to get better acquainted with our team, and help you get you started with our revolutionary Muay Thai and Kickboxing classes. We are excited to meet you! With over 2.6 million residents, Toronto is the fifth most populous city in North America. Its metropolitan area with over 5.5 million residents is the seventh largest urban region in North America. Toronto is at the heart of the Greater Toronto Area (GTA), and is part of a densely populated region in Southern Ontario known as the Golden Horseshoe. Toronto is one of the world's most diverse cities and is also consistently rated as one of the world's most livable cities. The Leaside area takes its name from William Lea and the Lea family, who settled there in the early years of the nineteenth century. The area first developed as farmland along with Toronto through the nineteenth century. It was incorporated as a town in 1913. In 1967 it was amalgamated with the township of East York to form the borough of East York. In 1998 it became part of the city of Toronto. The neighborhood has a reputation as an outstanding residential community to raise a family. Beautiful spacious houses on lovely tree lined streets adorn Leaside, along with vibrant shopping streets, schools, churches. Toronto Leaside is home to Toronto Hapkido Academy, located on Bayview avenue, just blocks south of Eglinton. 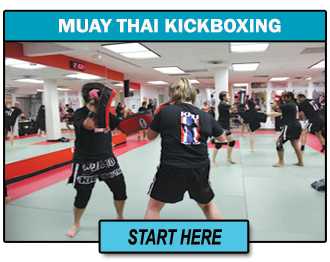 Our martial arts school offers programs in adult martial arts and self defense instruction, kids martial rts, muay thai and fitness kickboxing, and March Break & Summer camps.